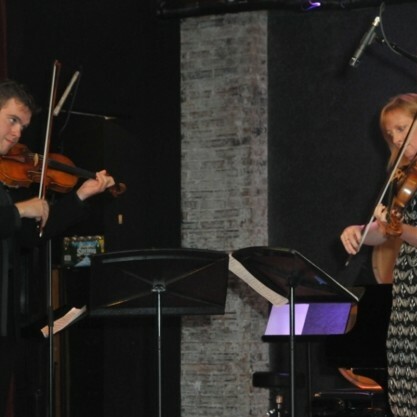 Last night Music Unites presented Mikhail Simonyan with musicians from the New York Philharmonic for an intimate evening of music at City Winery. The event was hosted by WYNCY/QXR’s Elliott Forrest. Proceeds benefited Music Unites and The Afghanistan National Institute of Music through Mikhail’s Beethoven Not Bullets initiative.